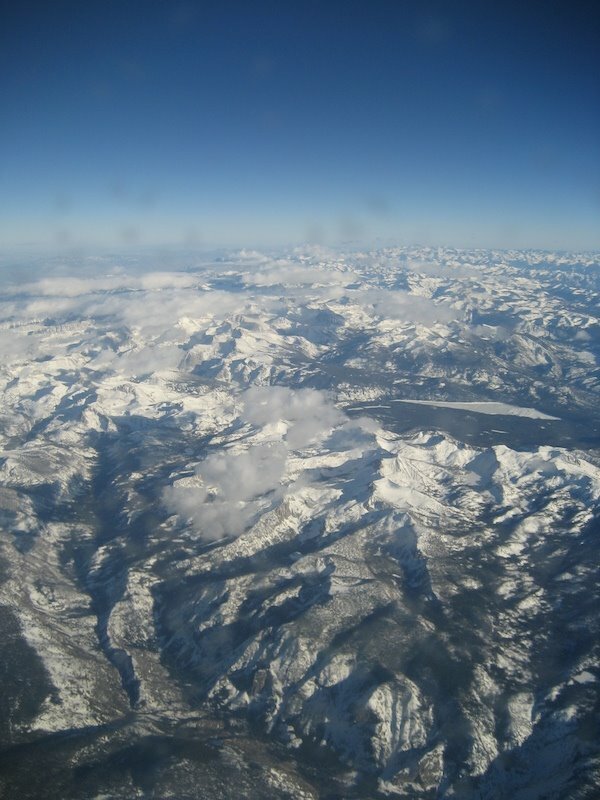 The magnificent Sierra Nevada Mountains. Our hideaway is hidden somewhere within that range. This is a spectacular landscape! beautiful view!